yes they have dolls like that ones jeniffer2200. i hate that that girl called jenniffer2200 and all the people that has a war winx vs.witch. Wallpaper and background images in the winx vs w.i.t.c.h club tagged: winx beautiful wonderful. NOPE! 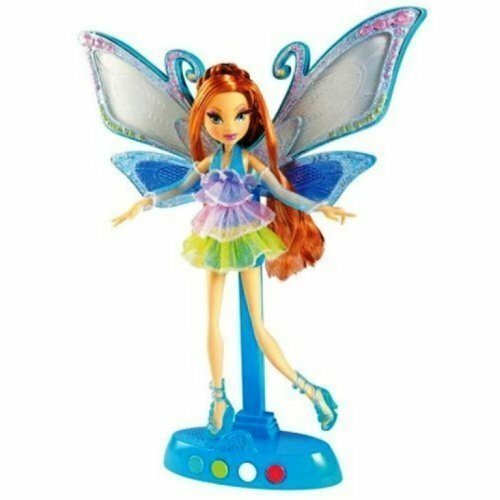 I LIKE BOTH SHOWS BUT WINX DOLLS ARE MUCH BETTER! AND 1 QUES. WHY DOES THE SHOE HAVE HEELS? ITS SUPPOSED TO BE BARE FEET SANDALS WITH EMPHASIS ON THE SANDALS!!! tell me a reason why this is scary?this is cute and the L.O.S.E.Rs dolls are gigantic and mosters and SCARY!!!!!!!!!!!!!!!!! BOTH SHOWS ARE AMAZING, I HATE PEOPLE LIKE WITCH_KIN_LOVAH AND WINXLOVE CUZ THEY ONLY LIKE TO UNDERMINE THE OTHER SHOW, I HATE THIS WAR!!!!!!!!!!! WHOSE WITH ME!!!! AND NO ONE HAS ANS MY QUES. WITH THE SHOES YET!!!! I'm with you, I'm really a winx fan but I hate this I can't enjoy anything! Can I change my username to Slytherin Chaser or something so I won't promote that I love both shows differently. Oh I know I'll put a pic of irma and viola!!! !